Some called it a revolution, but it was hardly ever one. 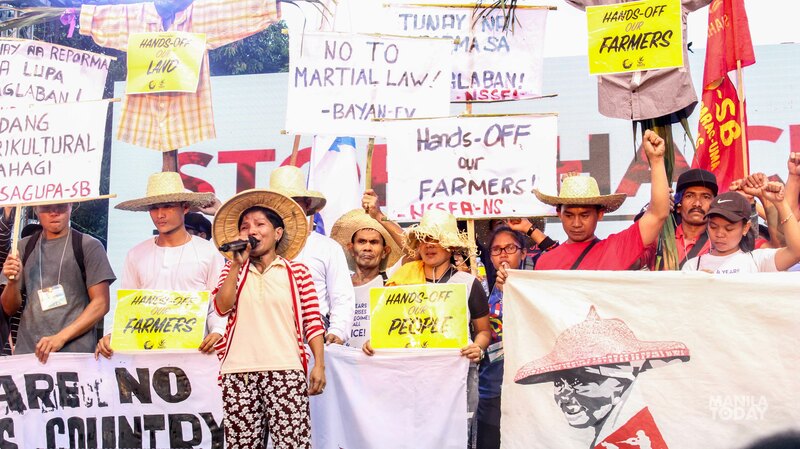 After the fall of dictator Ferdinand Marcos on February 25, 1986, the Philippines’ so-called restored democracy meant no land for farmers, low wages for contract workers, land grabbing and militarization for indigenous peoples. Nothing much has changed since then except the names and faces of those in power. 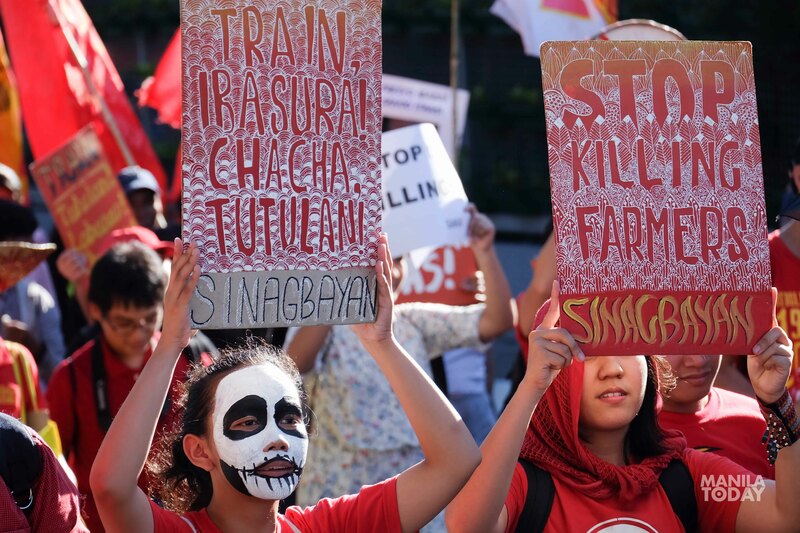 Prices of food and utilities continue to soar, as do the number of those killed in the drug war and martial law atrocities in Mindanao. 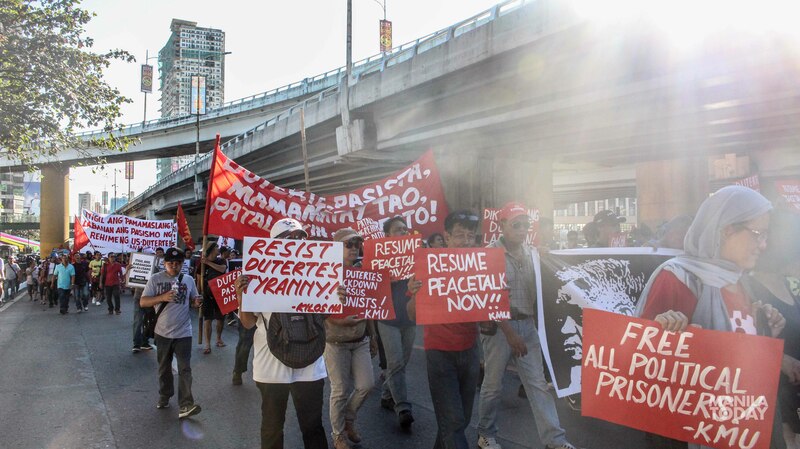 If the Philippines had won its revolution in 1986, then why do the people continue to fight tyranny? 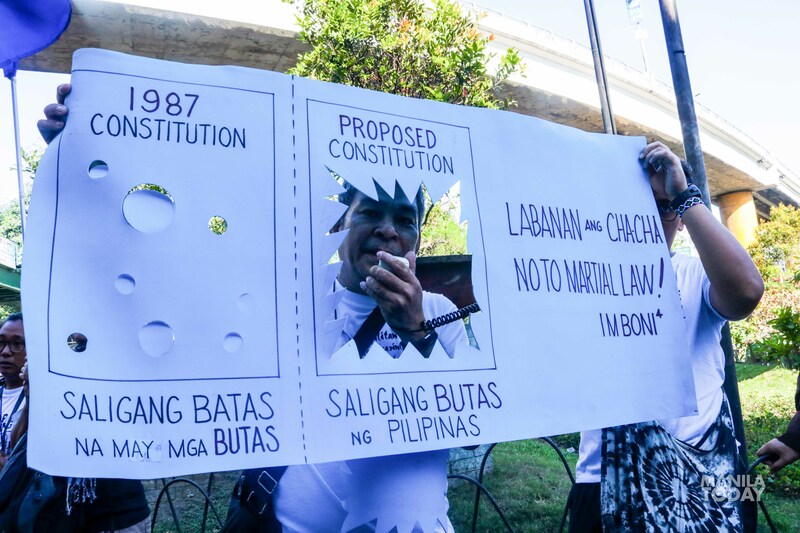 The 1987 Constitution crafted under Corazon Aquino’s presidency was one of the first acts of the president to supposedly guarantee the democratic rights of the people. Even then, fundamentals rights such as the right to own land only remained on paper. 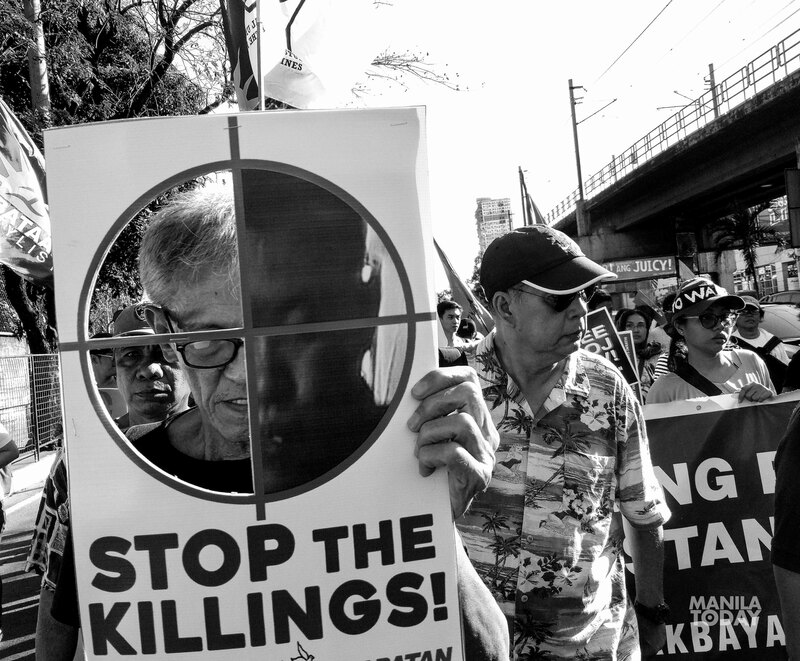 Less than a year after People Power, 13 peasants were gunned down at the gates of Malacañang. 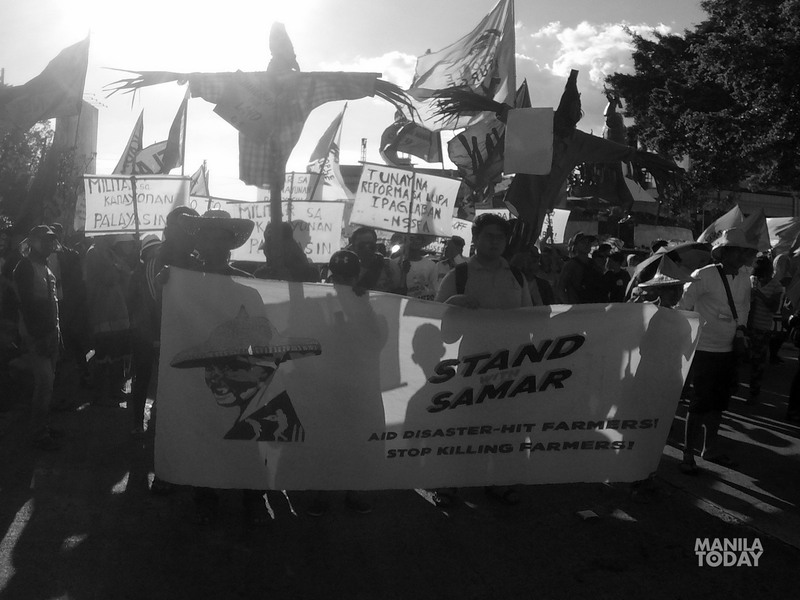 Thousands of farmers marched to Mendiola on January 22, 1987 to demand Cory’s campaign promise of land reform. Their demands were met with bullets instead. 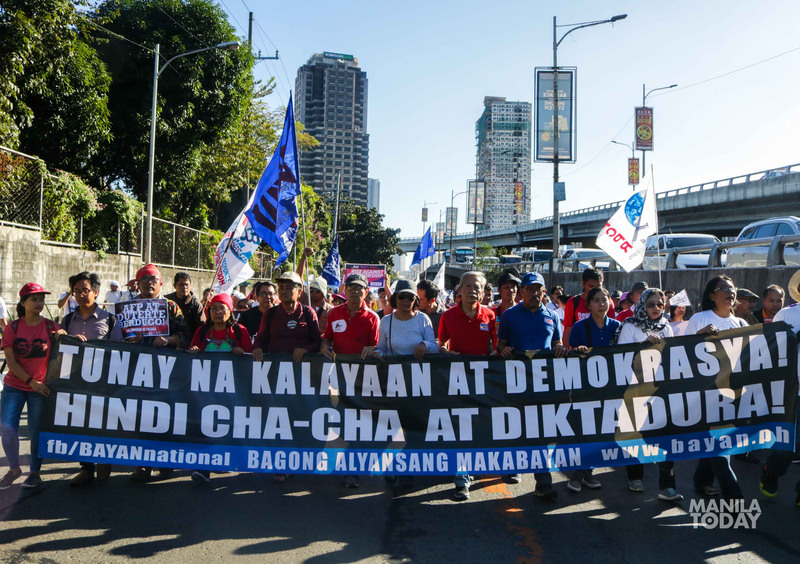 During his campaign, President Rodrigo Duterte rallied supporters to push for a federal form of government. Legislative measures are now underway to change the fundamental law of the land. 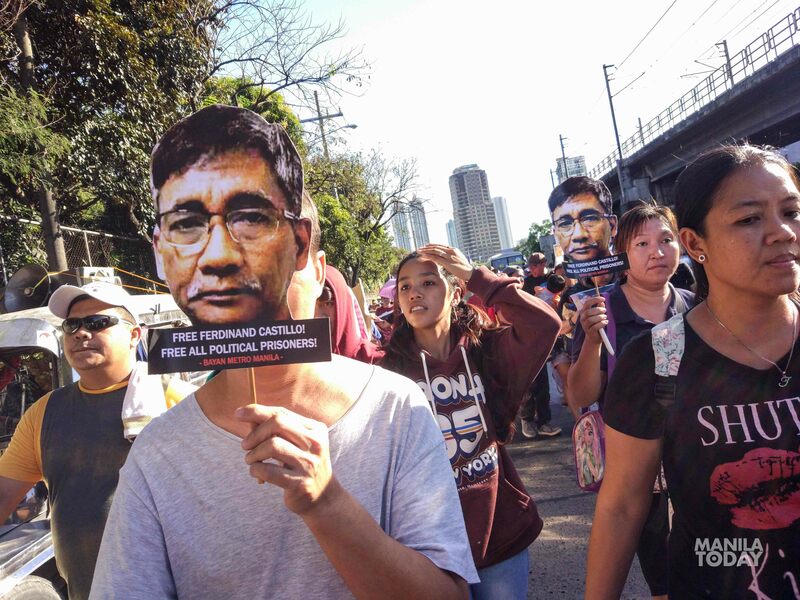 Neri Colmenares of the National Union of People’s Lawyers (NUPL) call Duterte’s Charter change “the worst” among the proposed changes in the Constitution that Duterte’s predecessors put forward. The president’s version of cha-cha would give him absolute powers, practically making him a dictator. People from all sectors pour in at the People Power Monument. Photo by Rica Silva. The Marcos regime inspired many to write and sing about freedom and democracy, among which is the iconic ‘Bayan Ko’. Shortly after Aquino came in power, a band formed in 1979 called The Jerks wrote a song about how the people suffered under a false democracy ruled still by elite families and a meddling United States government. 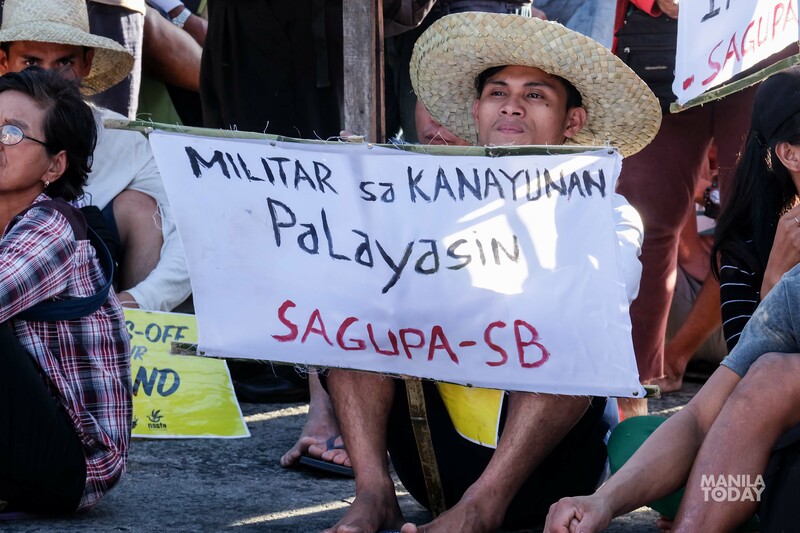 The first lines of ‘Sayaw sa Bubog’ mirror Nick’s opinion of the People Power movements. “Edsa 1 at 2, parang nawala yata. Veteran kasi ako. Dapat ituloy ang laban,” he says. Like Nick’s family, Carla’s relatives are martial law veterans. She continues the fight against tyranny as she struggles for the emancipation of the LGBT. 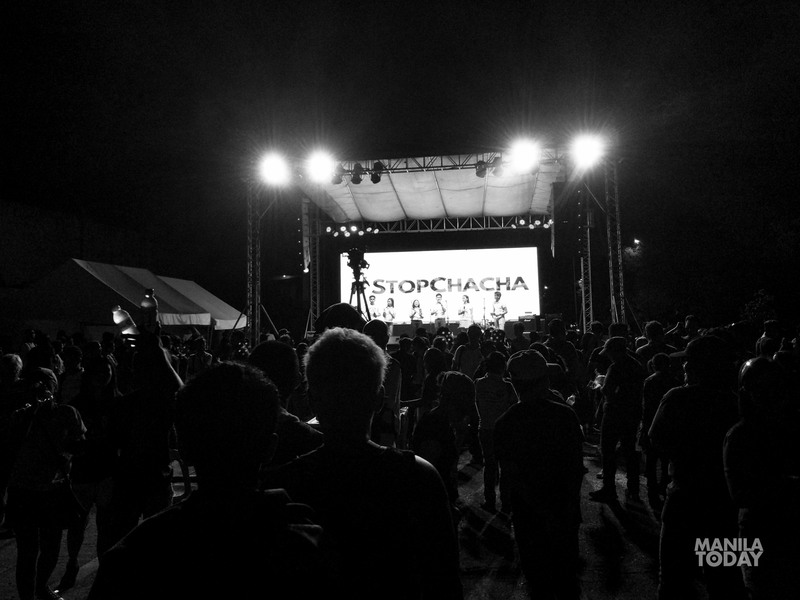 “Cha-cha is a tool to manipulate people,” she argues. 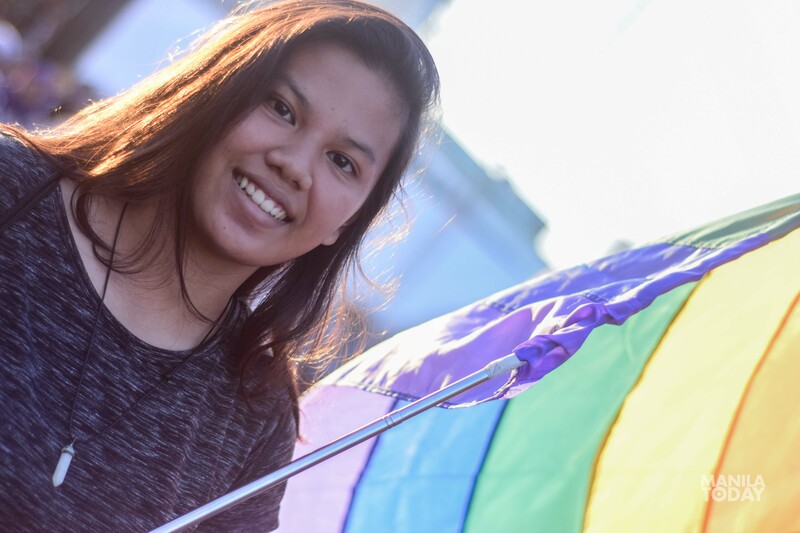 Carla, 17, is a student of Bulacan State University. By Lanz Varon and Marilou Morales. 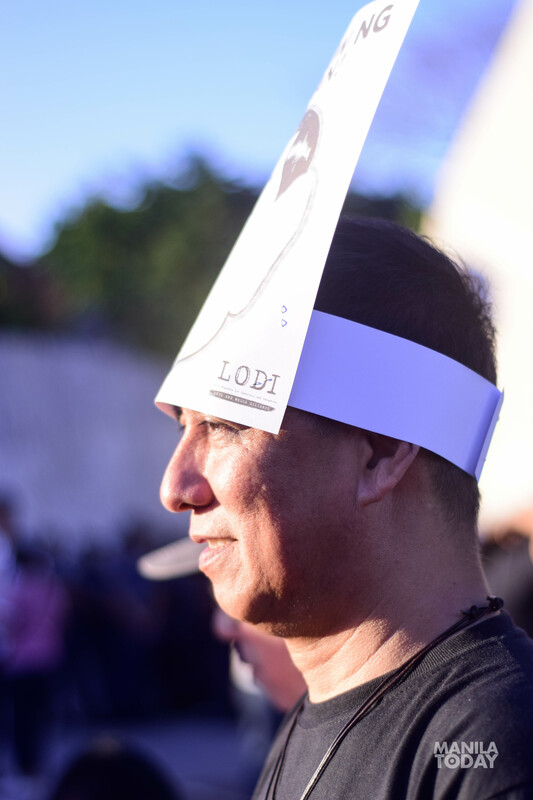 Luis was already working in the docks when Marcos declared martial law in 1972. 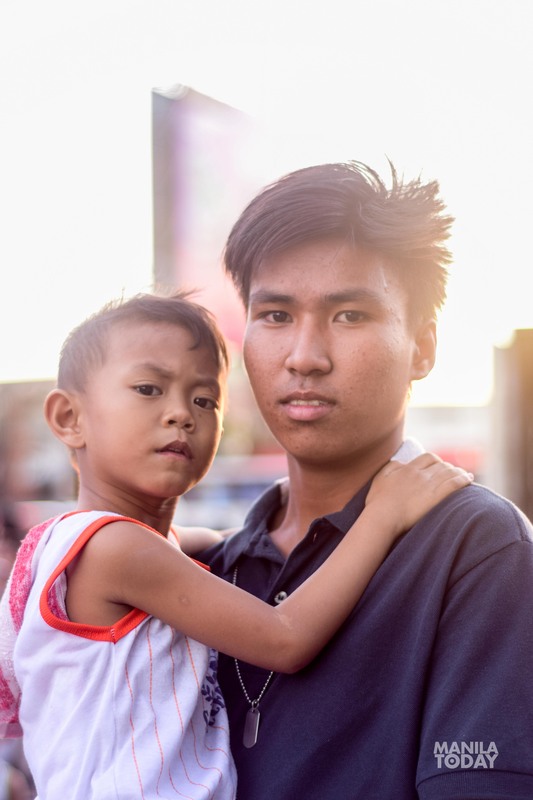 He now works as a crane operator at Harbour Centre Port Terminal, a privately owned establishment in Manila. 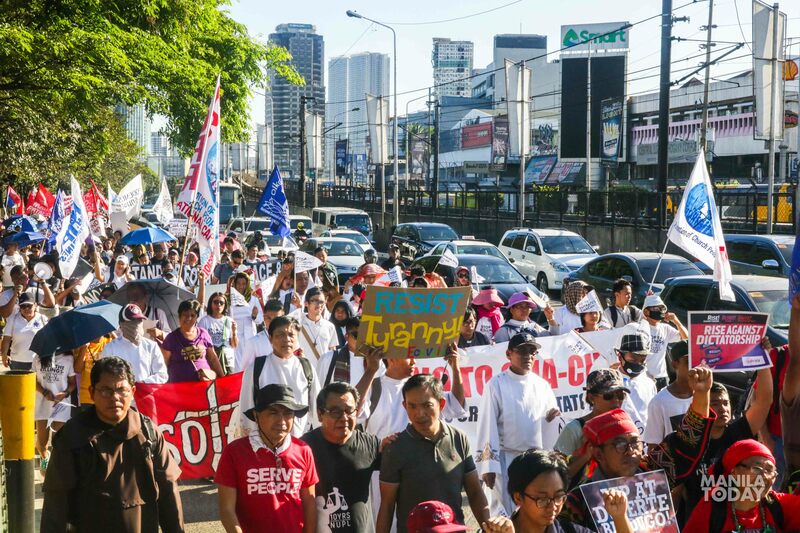 Last year, Harbour Centre contractual workers won a Department of Labor and Employment (DOLE) case versus their employers, but many of them still work on a contractual basis. 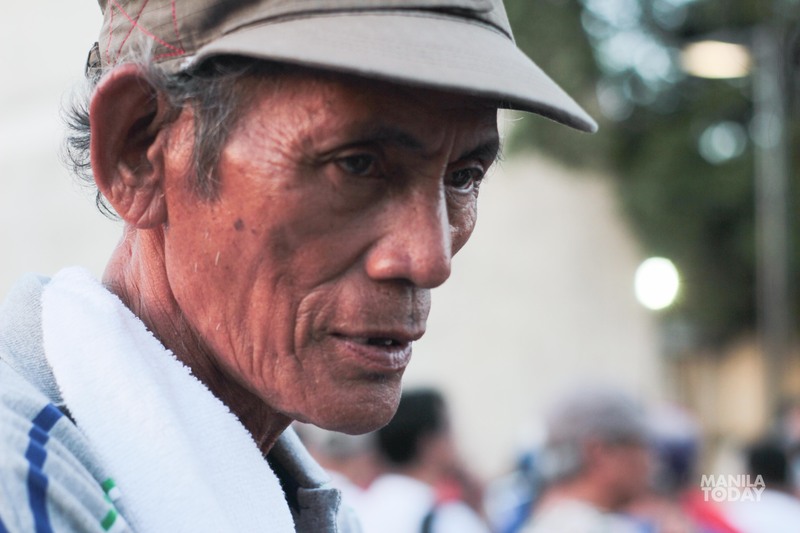 Luis, 56, attends the protest with his co-workers who are also members of Samahang Manggagawa sa Harbour Centre. 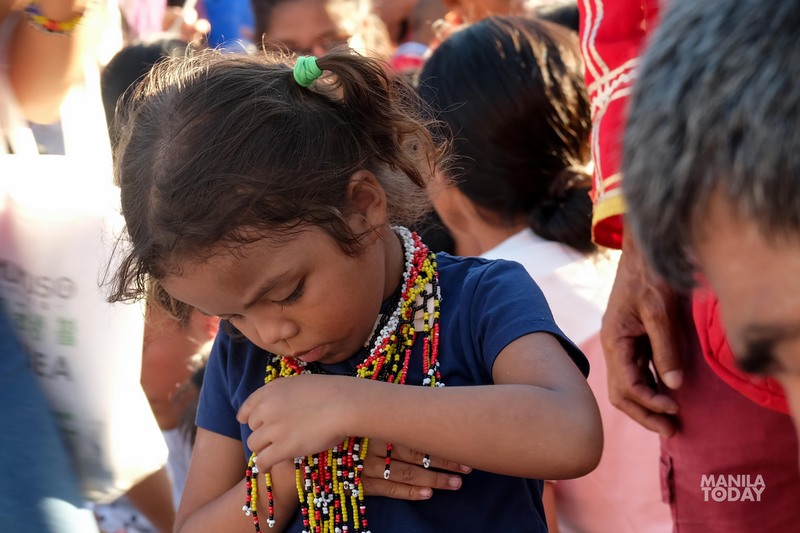 Baby Senobio journeyed with her fellow farmers to Metro Manila all the way from Northern Samar. 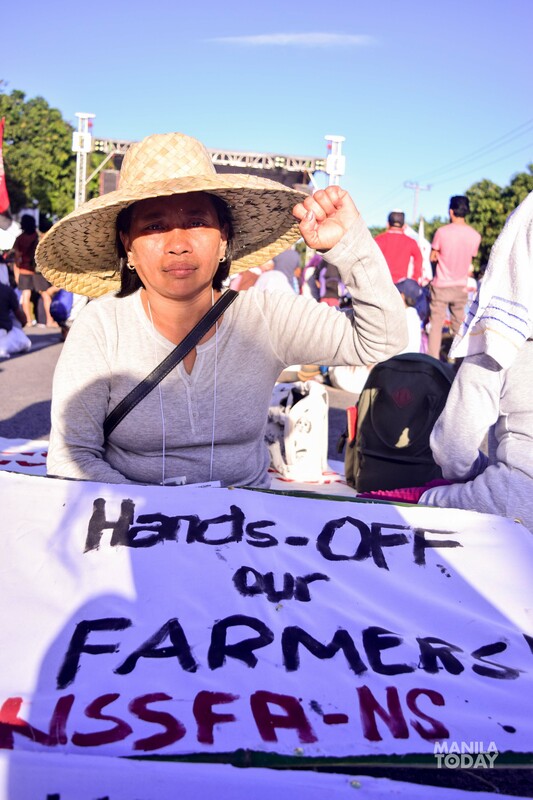 Since supertyphoon Yolanda ravaged Eastern Visayas in 2013, a huge chunk of the population, mostly small farmers, have not yet fully recovered amid delayed government rehabilitation efforts. “Nagkakampo ang mga sundalo sa aming barangay. Alam natin na ito ay paglabag sa karapatang pantao. Sa halip na bigyan kami ng tulong at pagkain dahil naghihirap kami sa sunod-sunod na bagyo, ngayon mas lalong mahirap ang kalagayan namin. 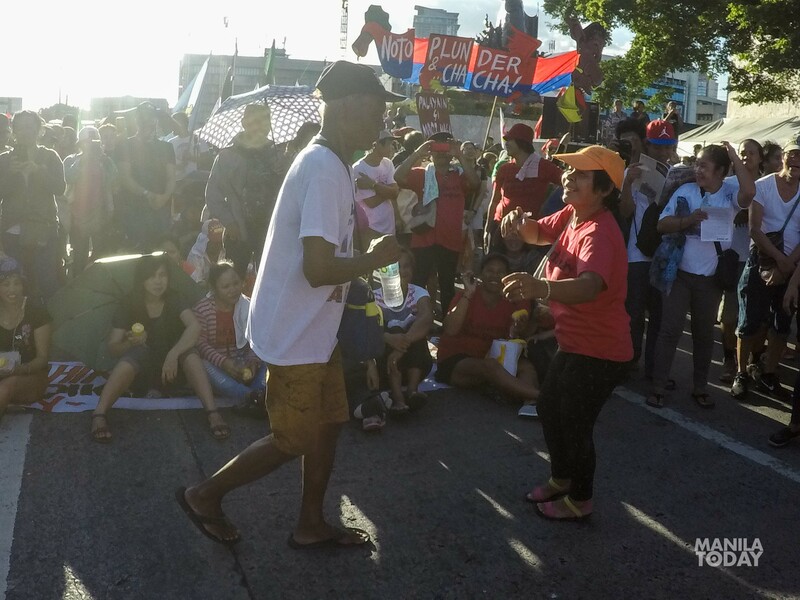 Ang aming kailangan ay tulong at totoong rehabilitasyon, hindi militarisasyon,” she says. Doray brought her three grandchildren to the protest action. 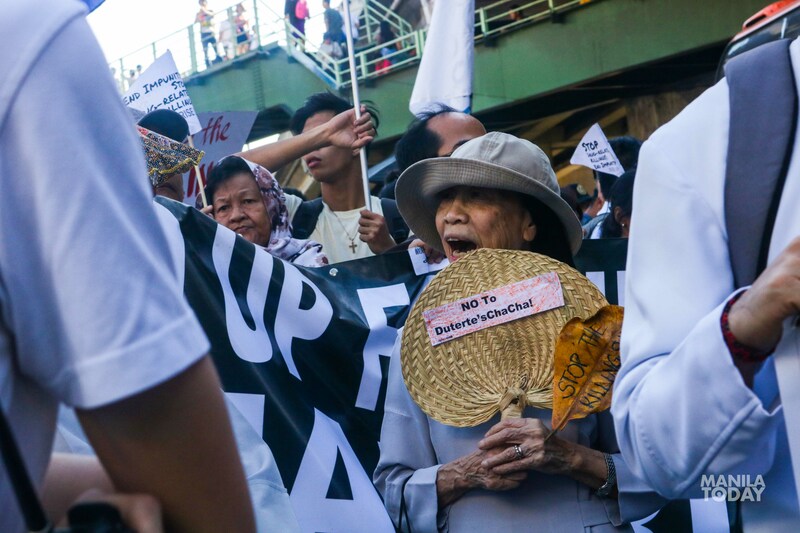 “Ayaw kong hawakan ng isang diktador ang Pilipinas,” she asserts. 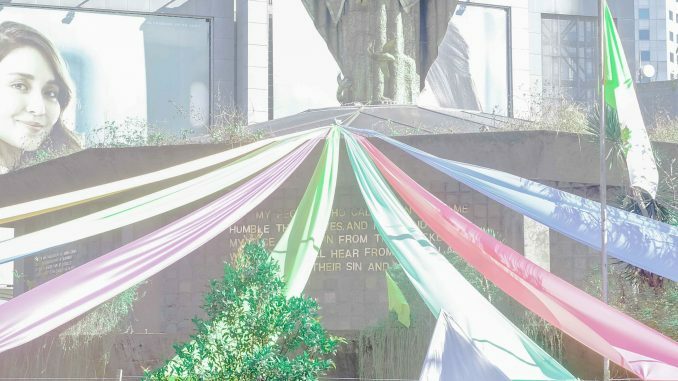 The People Power Monument’s symbol of struggle and freedom was brought to life with speeches and performances by martial law veterans, youth activists, progressive leaders, artists, and relatives of political prisoners. It was a gathering of peace and struggle, of hope and resistance. 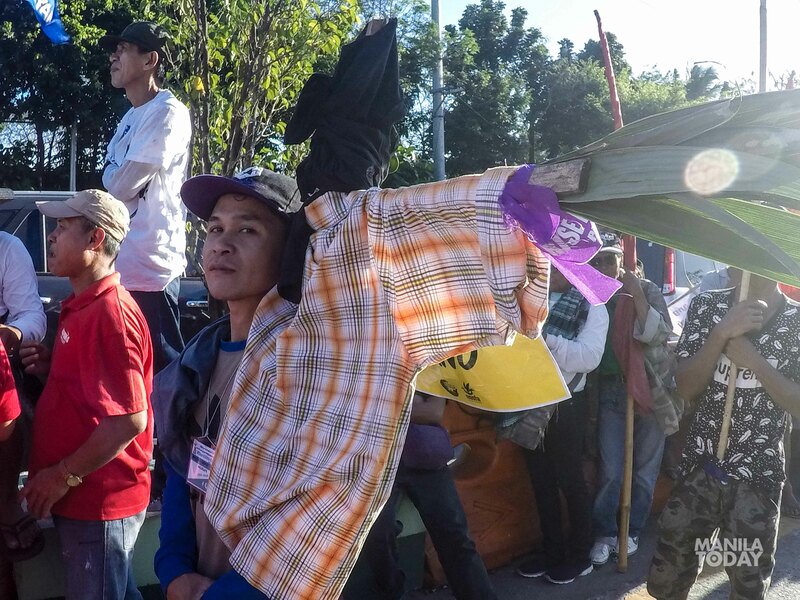 A farmer from Eastern Visayas carries a scarecrow to “scare off the crows in government who try to steal the freedom away from the people”. Photo by Patricia de Luna. 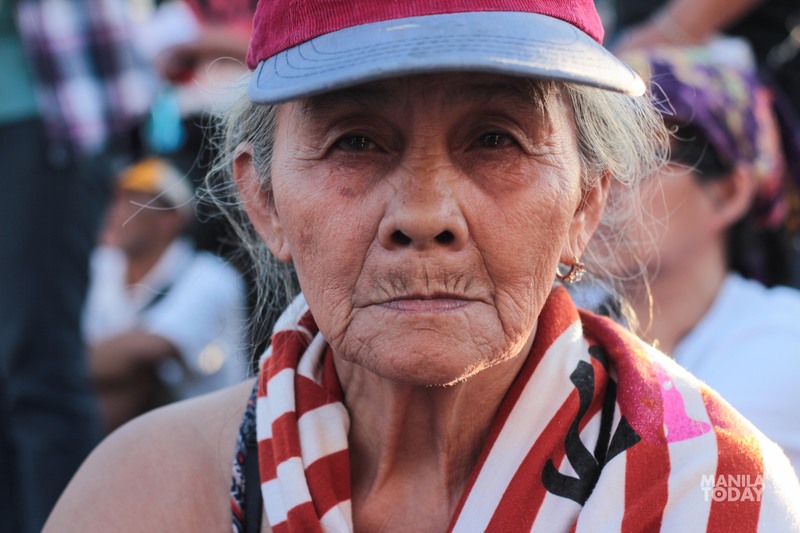 The Filipino people may have won the battle against Ferdinand Marcos in 1986. But, as the saying goes, the war isn’t over yet. 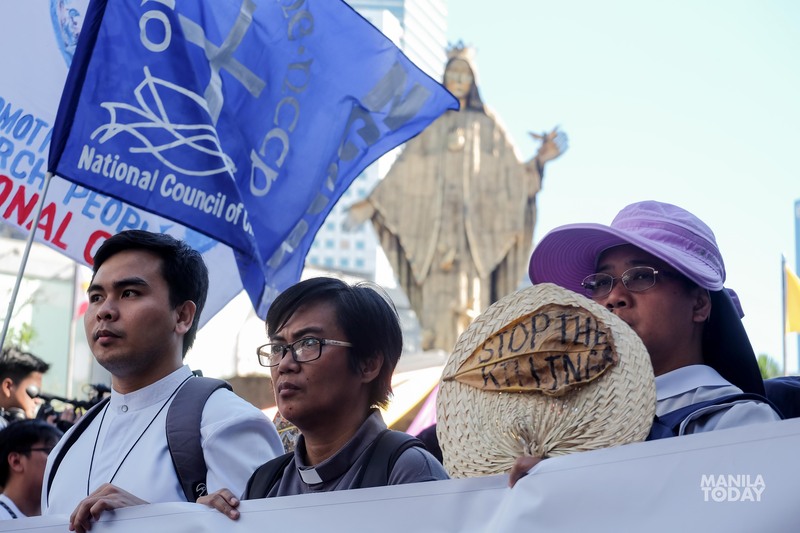 Six Philippine presidents have since come to power, bearing slogans and policies that promised change. 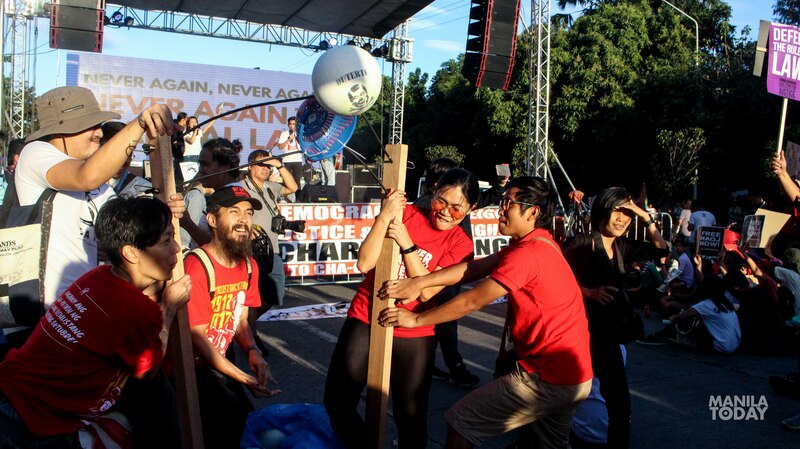 But, like “Bagong Lipunan”, a new society that is ruled by the broad masses is yet to be seen and felt. 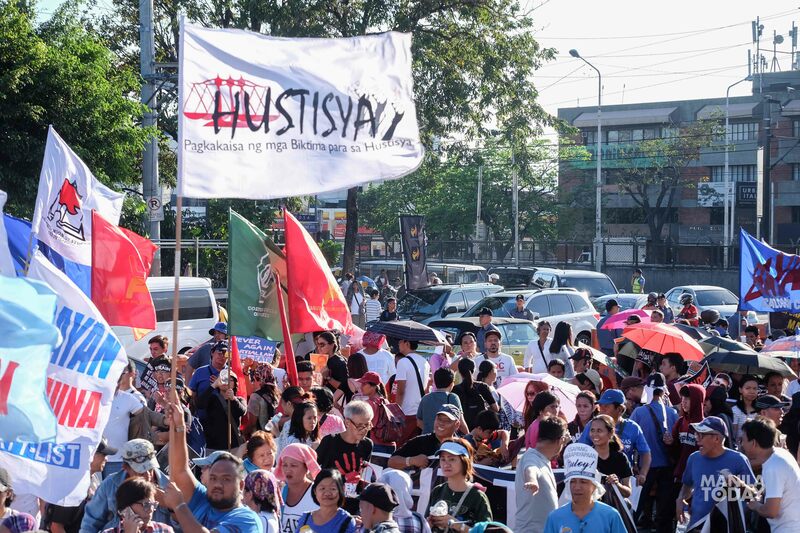 The thousands who attended the anniversary protest of the Edsa People Power Revolt may have carried different calls, but their stories when weaved together form a single struggle: the struggle for genuine democracy and freedom from foreign intervention. 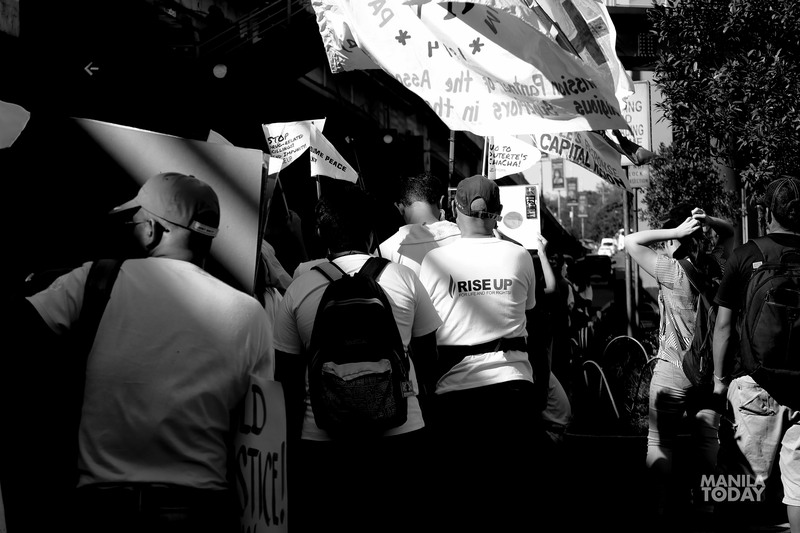 Their shared struggle targets a common enemy: those few in power who forget that it’s the people who have the true power. 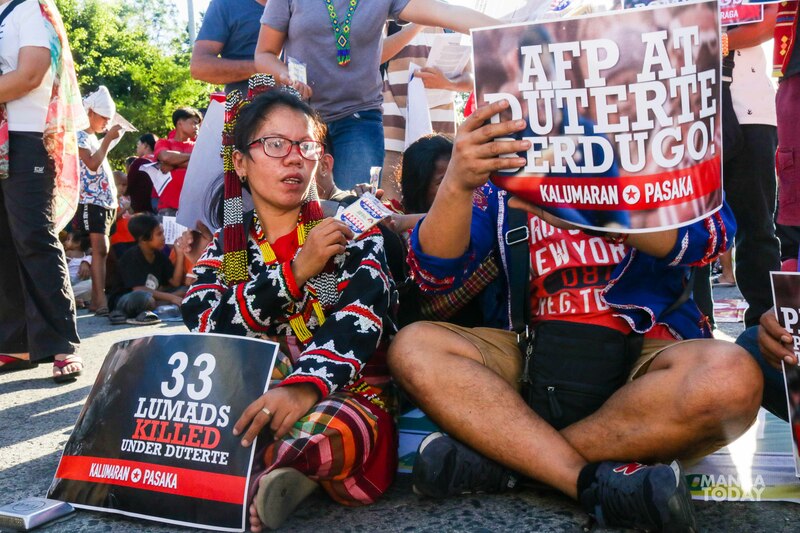 In the coming days and months, as the system allows leaders like Duterte to rule iron-handed over the people, those few will be reminded again and again that the revolution isn’t over. The people, as the poem by Dylan Thomas says, will “rage, rage against the dying of the light”. 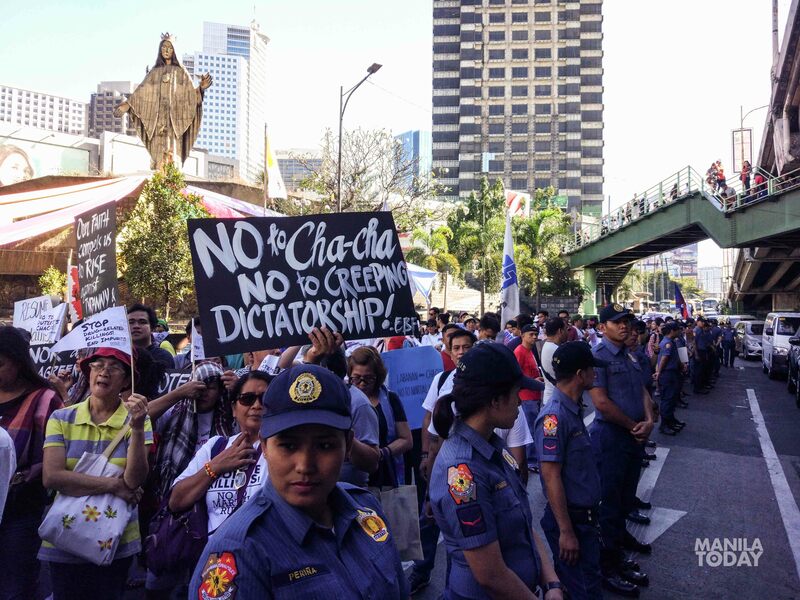 The post People have the power: EDSA 32 years on appeared first on Manila Today.